Great opportunity to remodel this charming one story on the corner of 24th & Georgina. 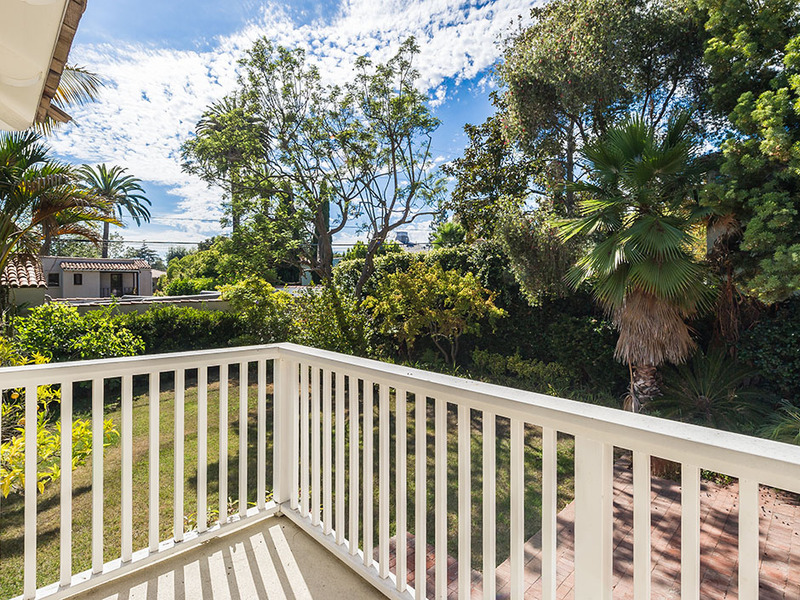 Incredible Santa Monica location in the Franklin School District. The current house has 3 bedrooms and 2 bathrooms with a remodeled gourmet kitchen and a spacious family room with French doors that open to the large grassy yard. Plans and permits in place for the addition of a second floor with a beautiful master suite, bathroom and walk-in closet. The Master bedrooms with sitting area boasts his/hers walk-in closets, as well as dual sinks. There are two additional bedroom suites upstairs and a maids room downstairs. Highlights of the home include French doors and windows, beautiful crown molding, recessed lighting, and rich hardwood floors throughout. 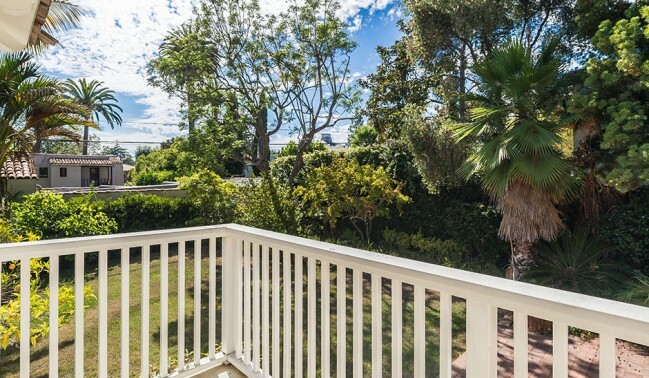 The back of the house is home to a large grassy yard with pool as well as a changing room. This home is a must see.